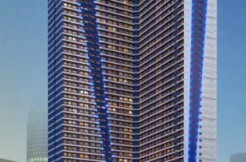 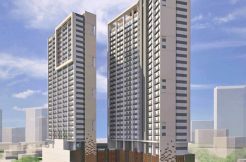 SMDC Blue Residences Katipunan Quezon City is a 41 storey – single tower development with modern tropical design at the corner of Katipunan and Aurora Boulevard in Quezon CIty, Metro Manila. 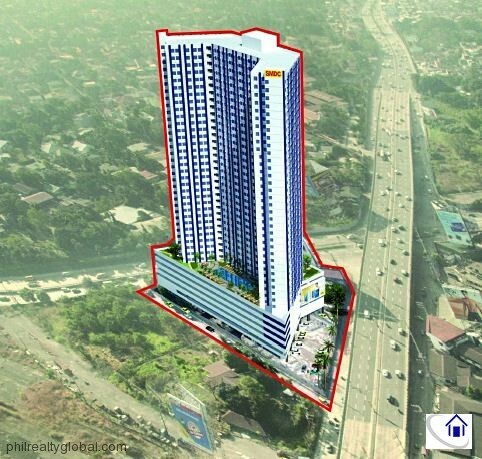 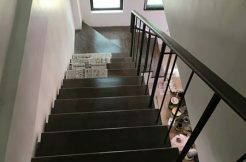 It is the latest prime high-rise residential condominium offering of reputable developer SM Development Corporation (SMDC) near Ateneo de Manila University. 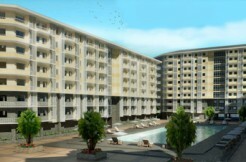 It has complete range of resort-like amenities that residents can enjoy. 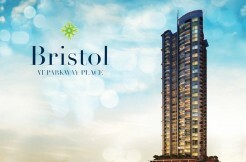 It offers hip, modern, and stylish living that’s a leisurely walk from schools, restaurants, and shopping centres. 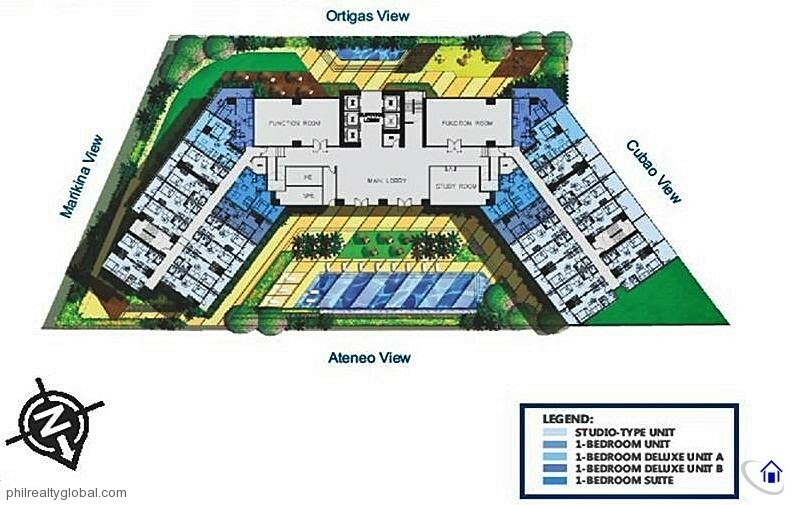 The project will cater to students as this development is in the heart of Quezon City’s prestigious university belt, very near prominent schools (Ateneo de Manila University, Miriam College) and learning centres. 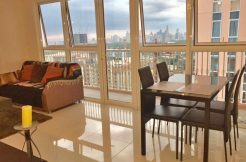 SMDC Blue Residences Katipunan Quezon City offers cozy studio, one-bedroom and two-bedroom units designed to suit the needs and the stylish lifestyle of college students, working students, academicians, professionals and even families. 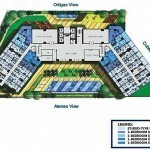 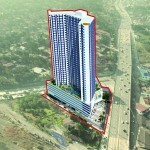 *Floor area range: 22 to 40 sqm.